Orleans marks the beginning of Nauset Beach, one of the most beautiful and popular of the Cape's beaches. 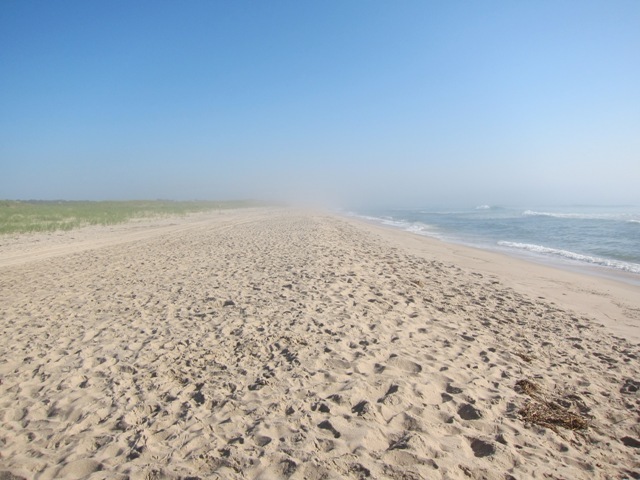 Ten miles long, Nauset Beach is a wide sweep of sand bounded by high dunes. On the bay side, Skaket Beach offers calmer and warmer waters, and at low tide, water is only knee-deep a half mile out. Rock Harbor is the center of the local fishing industry and charter boat rentals. Sunsets over Rock Harbor are memorable. A town of rich heritage, Orleans celebrated its bicentennial last year. 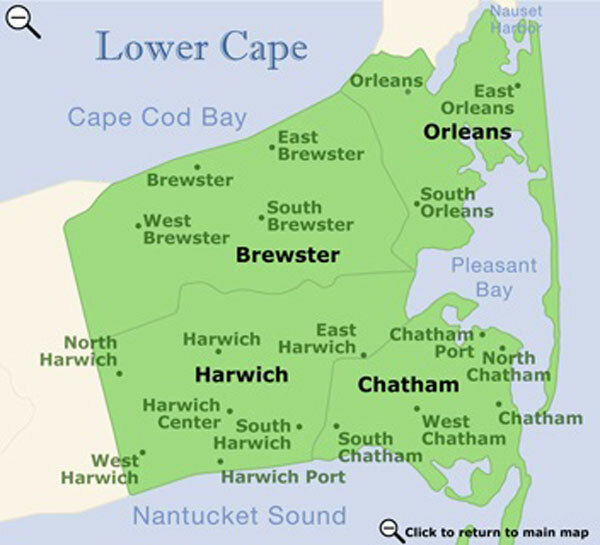 It is the commercial hub of the Lower Cape, with many specialty shops and excellent restaurants. Orleans is home to The Academy of Performing Arts, live theatre with its own resident company. The Cape Cod Rail Trail runs through town along an abandoned railbed. The trail runs nearly 20 miles from Dennis to Eastham, passing by salt marshes, cranberry bogs, and ponds.